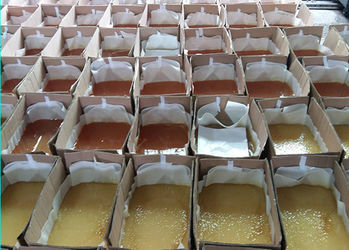 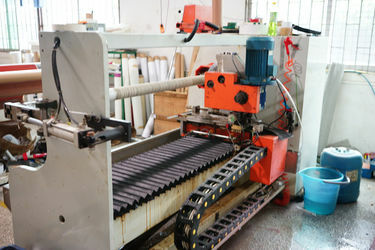 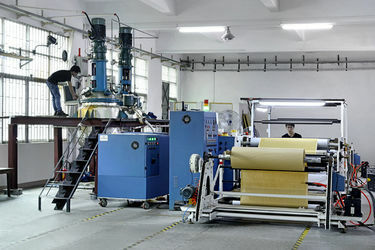 A manufacturer combined of Making Glue, Coating semi-finished Jumbos, Cutting and Packaging the finished tapes. 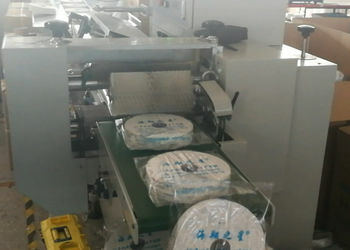 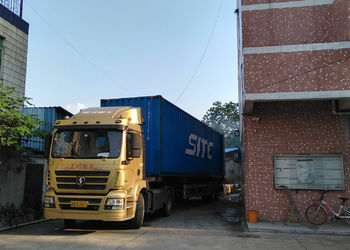 Three cutting and rewinding machine production line, which combines of Making Glue, Coating semi-finished Jumbo, Cutting and Packaging the finished tapes. 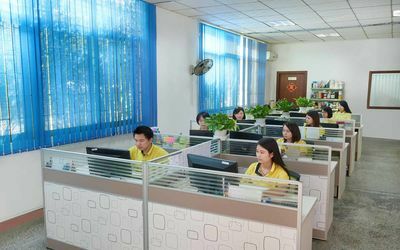 Our highly dedicated sales staff has never shied away from going that extra mile to meet and exceed the customer’s expectations. 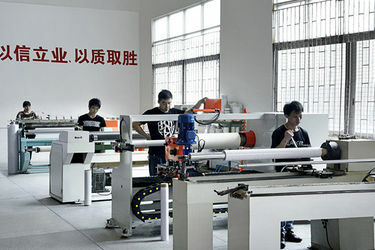 We treat our customers with the same loyalty and devotion, no matter the size of their business or industry. 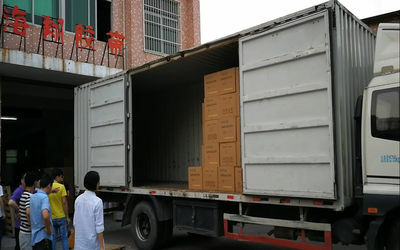 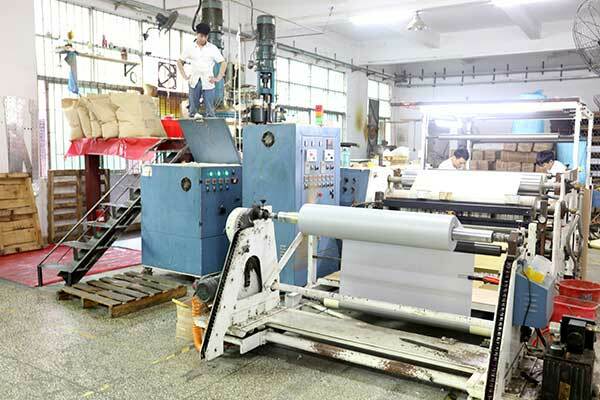 Provide professional product customization services; spec, color, printing, logo, paper core, carton box can be customized. 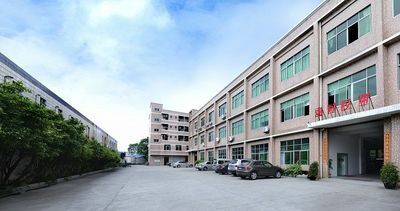 Haixiang independent R&D of coated glue formula have excellent adhesion, strong weather resistance, summer and winter can be common used. 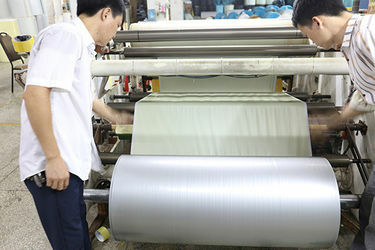 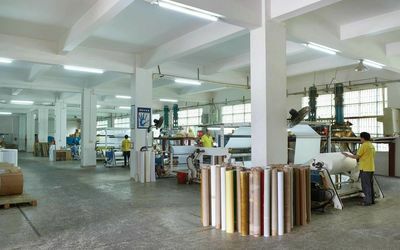 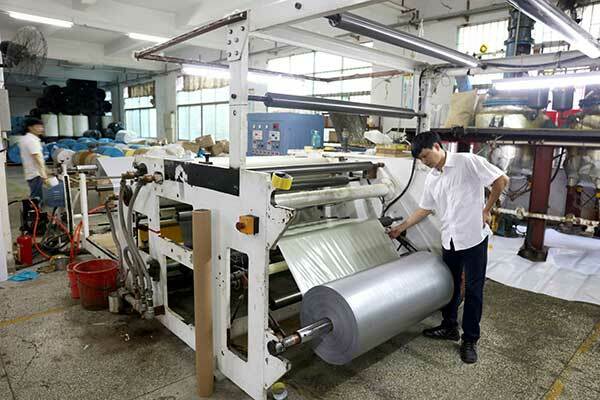 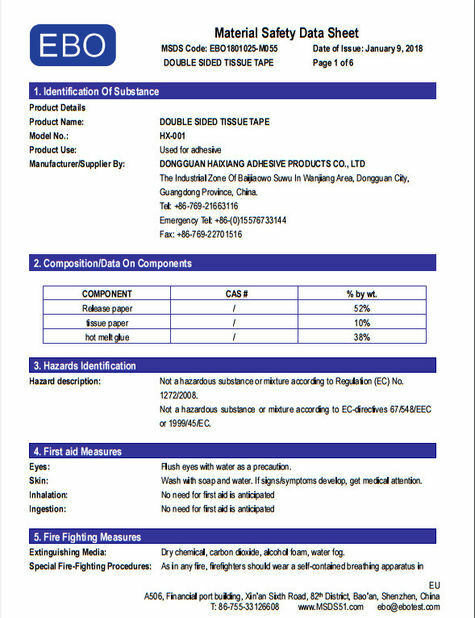 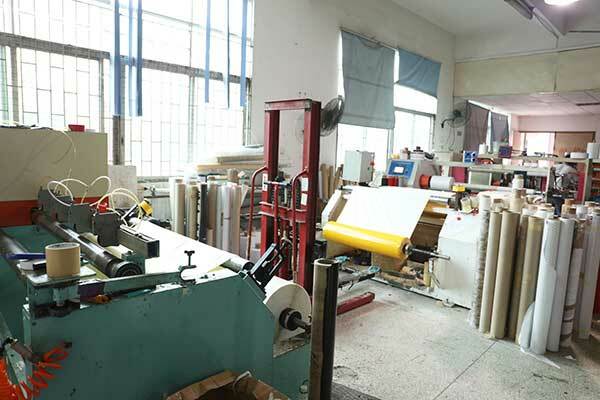 Currently main products include: EVA Foam Tape, PE Foam Tape, VHB Foam Tape, Double-sided Carpet Tape, Cloth Duct Tape, Masking Tape, Washi Tape, Kraft Paper Tape , Wire Trim Edge Cutting Tape, Tissue Tape, Fiberglass Tape , Plate Mounting Tapeetc. 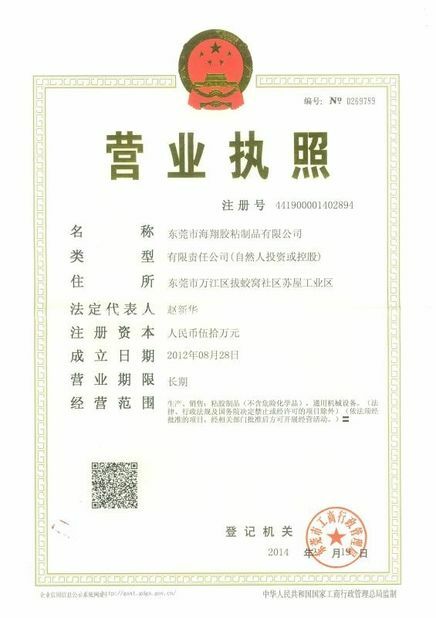 Product environmental protection , and passed RoHS certification.